All equipment, plant and machinery must be managed to ensure that it is in safe working condition at all times and the required maintenance is conducted to reduce risk. All persons using any equipment must make certain it is only used for its purpose and design. Plant and equipment must be assessed for hazards, identify risks, and undergo electrical testing before it is used in the workplace. 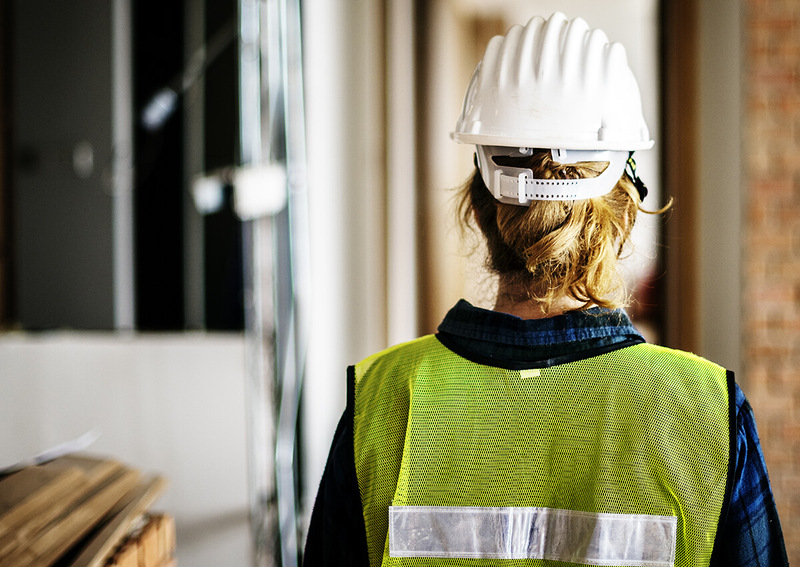 Your business has anobligation to take responsibility to ensure practical steps are taken for the health and safety of your workers and other people impacted by your business, e.g. contractors, volunteers or apprentices. This must also include that any plant within your workplace does not pose any health and safety risks. When identifying potential hazards, it is important to understand the risks associated with plant. The process involves assessing possible situations involved as well as the potential for the hazard to damage property, or cause injury or illness to a person. To identify these hazards first identify all plant used or stores in your business and consider the ways a person could be injured. Registration of certain plant equipment with WorkSafe. It is important to note that any plant equipment which has the potential to cause harm to an individual or property requires specific information for its safety operation. This plant should also have this information clearly displayed on itself. The safe working load or safe working limit of the plant. Personal protective equipment (PPE) required when operating the plant. Beeps or alarms when the plant is in operation. Important: Ensure the visibility of signage and that alarms are audible. Whilst also ensuring regular inspections are undertaken to ensure all warning devices are maintained. Regular inspection is required as hand held electric power tools, such as electric drills, circular saws, angle grinders, and portable pumps commonly used in maintenance work may suffer from general wear and tear and rough handling. Portable power tools and pumps must be maintained and in good electrical condition. Only a qualified electrician can repair or alter any electrical item. This requires a competent person to conduct a physical inspection of the item and test for any leakage by testing the item and the placing a tag on it. The TAG will include the date of the test, the due date for next test and the name of the competent person. There are many forms of testing to ensure all electrical equipment is of working order. Before work can be commenced an authorised personnel must ensure the appropriate steps are taken. They must test and check that the machinery, plant or equipment cannot be started at the switch therefore ensuring that the machine is isolated. As well as further steps set out in Electrical Safety SOP_0011. Some plant and equipment are required to be calibrated to ensure that item of plant is measuring correctly. This could include a Carbon Dioxide CO2 monitor in a cool room in a club or hotel or a wheel balancer in a workshop. Some calibration may require the use of a third party to use technical equipment to conduct the calibration whilst other equipment may require a procedure to be conducted. All calibrations must be recorded. Some items of plant require annual or other periods of inspection to be conducted by an approved or licensed provider. This could include hoists in a workshop or fire extinguishers in all businesses. Plant that has a high level of risk or harm associated with its operation, use or maintenance must be registered with WorkSafe NSW by the owner, lessee or controller of the plant. Carry out a risk assessment for non-routine outdoor work and before conducting work around power-lines or involving electricity. It is a requirement of the work health and safety act for all workers to comply with any reasonable instructions, policies and procedure given by their employer of the workplace. To do this they must first be aware of what they are. To make accessing documents easier we have created two sections directly under the home tab on the top right-hand column. Managers are already aware the monthly reports page is located under this tab. You will now have access to this month’s safety tasks which will change each month. All managers and workers need to do is click on the documents under this tab as outlined in This Month’s Tasks, read and then acknowledge they have read it.